How to get you there! 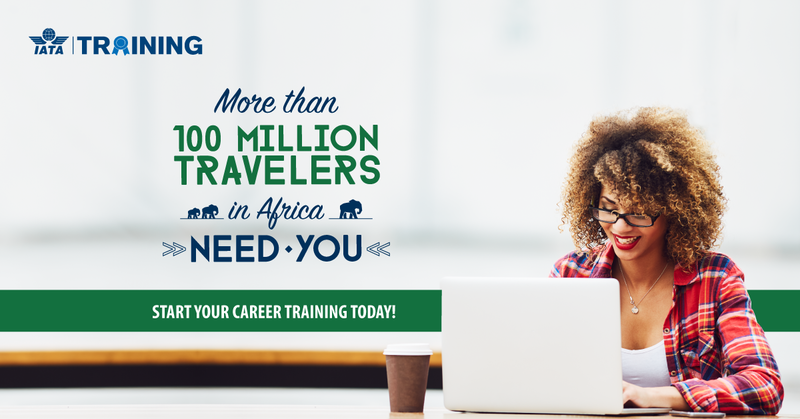 Avitir Academy was born after identifying a need for classroom based, travel industry specific training which awards learners with a globally recognised qualification to launch you into the exciting world of Travel and Tourism. 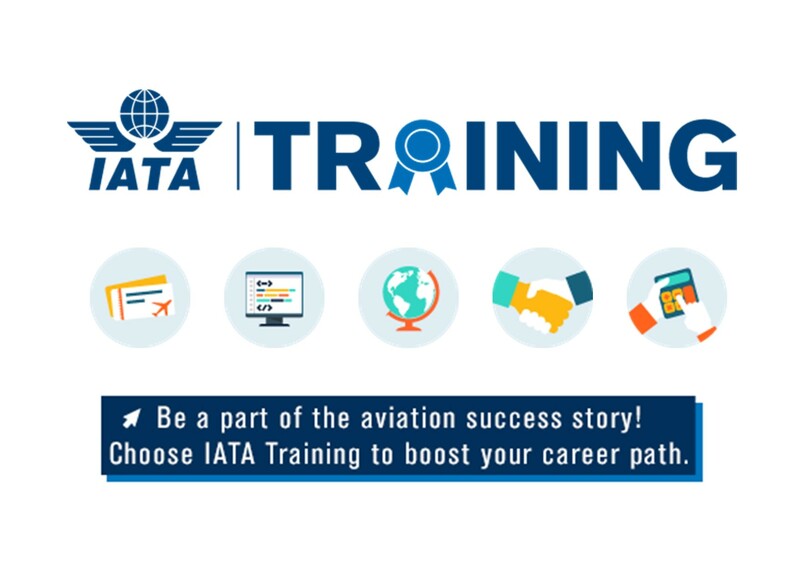 Our professional team has over 32 years’ experience in the Travel and Aviation industry and have a passion for sharing our knowledge and experience to our students. We have “been there & done that” so we know how to guide you on to the road to success! 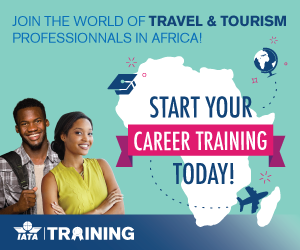 After much planning and dedication from our highly energetic team, we are proud to say we are now offering students the opportunity to study IATA’s globally recognised courses in Travel and Tourism and earn the most reputable and recognised qualification in this field. We are the only academy in South Africa offering this unique learning experience!